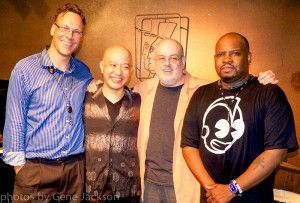 The New York Standards Quartet (NYSQ) is made up of pianist David Berkman, drummer Gene Jackson, saxophonist Tim Armacost, and double bassist Daiki Yasukagawa. As a band the New York-based unit have developed a near telepathic relationship playing together in a variety of settings since their formation in 2006. Conceptually, the NYSQ strives to develop its own language within the tradition of performing standard jazz repertoire. After creating a lifetime of original music (each of the members are notable composers & bandleaders) the NYSQ felt it would liberating to perform music based on simpler, standard jazz repertoire, and in particular the songs that they had learned while growing up learning jazz. 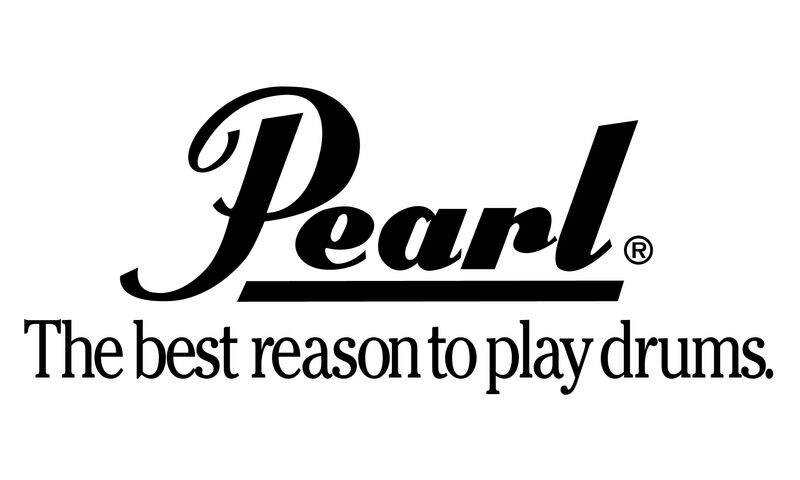 By playing tunes such as “Confirmation” or “All the Things You Are,” they put the focus on the playing of the tune and what they do with it, not so much on the tune itself. The songs are therefore blank slates to write on, with a lot of freedom and room for interpretation. They have also expanded their approach to include arrangements and reinventions of these songs, as well as original compositions that have a close connection to forms and harmonies derived from standards. The bond the group shares is further strengthened by a common love for Japanese culture, food, and language. The NYSQ has been touring and developing together for ten years, and it shows in the music. Audience response has been phenomenal and the band has maintained a hectic touring schedule at festivals and venues around the world. 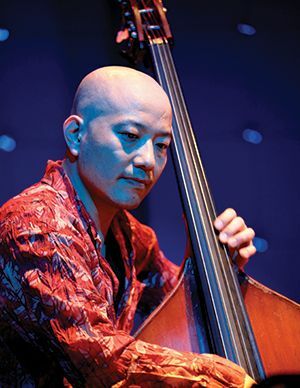 Recent highlights include performances in New York City (Smalls Jazz Club, Kitano Hotel), Japan (ten annual tours with concerts and club appearances at the Karuizawa jazz festival, Shizuoka’s Lifetime Jazz Club, Tokyo’s Body and Soul, two live NHK radio broadcasts and many other major jazz performance venues in Japan), tours around the United States, Great Britain and Europe. The band has also recorded seven albums: Live in Tokyo (2008), UnStandard (2011), Live at Lifetime (2013), on the Challenge Records (Netherlands) and D-Musica (Japan) labels. The NYSQ released their fourth album The New Straight Ahead (2014), fifth album Power of 10 (2015), sixth album Sleight of Hand (2017) and seventh album Heaven Steps to Seven (2018) on Whirlwind Recordings. Click here to download the EPK on the contacts page. 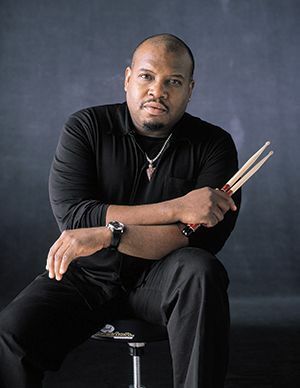 Gene Jackson is one of the most well-known and best-loved drummers of his generation. A graduate of Berklee College of Music, he began touring with Kevin Eubanks in his 20s, while still living in Boston. After moving to New York in 1987, Jackson’s career blossomed. 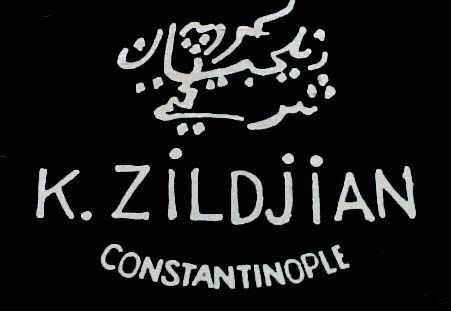 He worked with Herbie Hancock from 1991 to 2000 in a variety of bands that, at various times, included Dave Holland, Wayne Shorter and Craig Handy as members. Around this time, Jackson was also the drummer with Dave Holland’s Band until Herbie Hancock’s touring schedule made it impossible for him to work with both groups. Since then, Jackson has worked with most major living jazz performers, among them: Branford Marsalis, Gary Thomas, Robin Eubanks, The Mingus Big Band, Charles Tolliver, Christian McBride, Michelle Rosewoman, Clark Terry, Elvis Costello, Alex Sipiagin, Dave Kikoski, Seamus Blake and countless others. A committed teacher, Gene Jackson has worked at scores of schools, residencies, and jazz camps over the years, around the United States and internationally. After a life of travel and discovery on three continents, Tim Armacost has established himself as one of the most popular saxists on the New York scene today. Armacost was born in Los Angeles, but came of age as a musician in Tokyo, New Delhi, and Amsterdam, where he burnished his reputation as an upcoming talent, with a big tenor sound and an impeccable rhythmic sense. He has, and continues to tour regularly around the world both as a sideman and a leader. He has worked with a phenomenal number of jazz greats, including Al Foster, Jimmy Cobb, Kenny Barron, Tom Harrell, Billy Hart, Victor Lewis, Jeff “Tain” Watts, Peter Erksine, Ray Drummond, Roy Hargrove, Don Friedman and Randy Brecker. Armacost has recorded eight critically acclaimed records as a leader and has composed for Wynton Marsalis and the Jazz at Lincoln Center Orchestra. 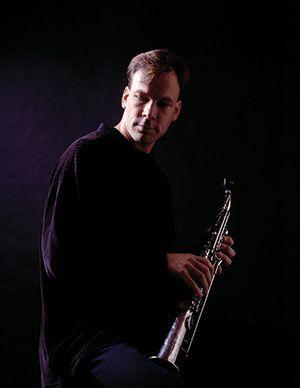 He is a widely respected teacher and teaches regularly at the Jamey Aebersold and Stanford Summer Jazz Workshops, at Queens College in New York City and as a clinician at universities throughout the U.S., Japan, and Europe. 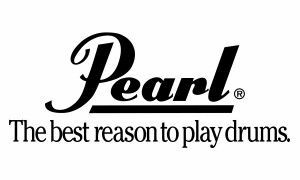 Tim uses AMT microphones, Bari Mouthpieces, and is a D’Addario performing artist, using Rico reeds exclusively. 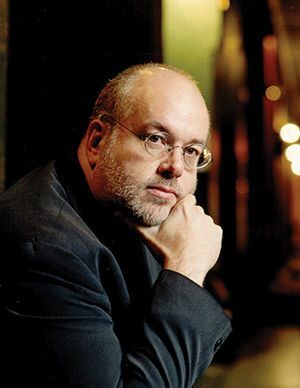 David Berkman is a singular voice among the top pianists in the New York jazz scene, whose playing embraces and reflects his substantial knowledge of the jazz tradition, and displays his unique modern sensibility. He is an award-winning composer/bandleader, a recording artist whose 7 records as a leader have appeared on numerous “best records of the year” critic’s lists, and a renowned educator and jazz clinician who has taught at camps, universities, and conservatories around the world. He has performed with countless major jazz figures, including: Sonny Stitt, Brian Blade, Chris Potter, Joe Lovano, Billy Hart, Eddie Henderson, Lenny White, Bill Stewart, Hank Crawford and Dave Douglas. He is the author of three books on jazz for Sher Music Publishing: “The Jazz Musician’s Guide to Creative Practicing” (2007), “The Jazz Singer’s Guidebook (2009)”, and “The Jazz Harmony Book” (2013). David Berkman is an associate professor at Queens College in New York and is a visiting professor at the Prince Claus Conservatory in Groningen, The Netherlands.